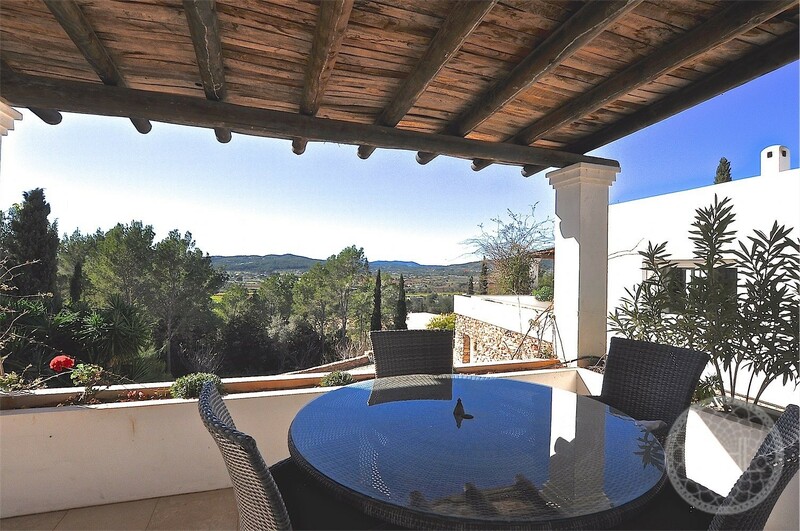 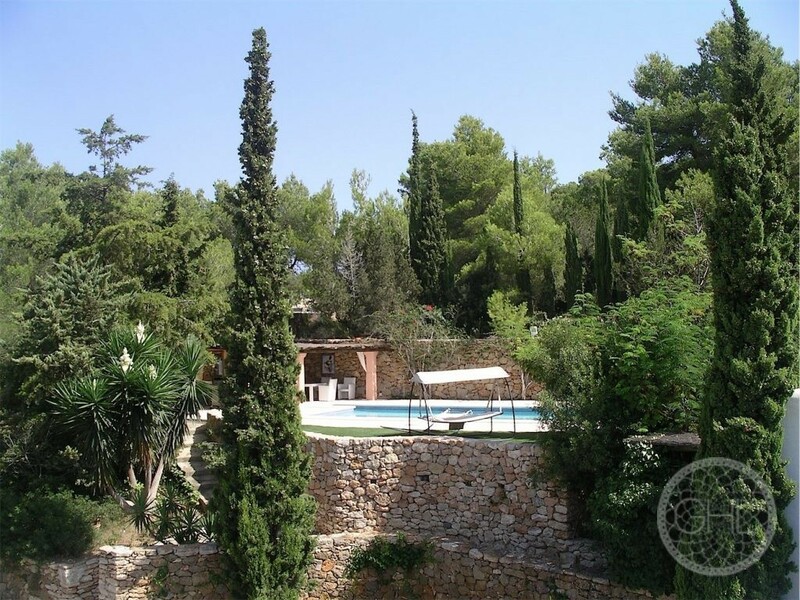 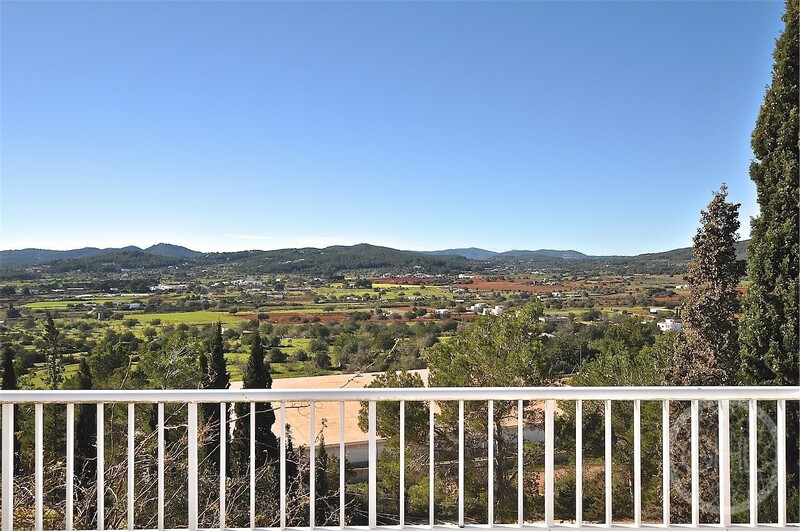 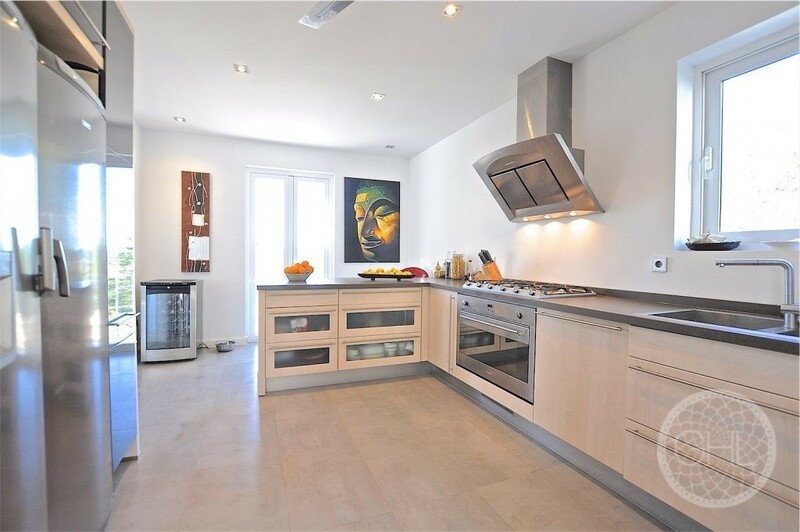 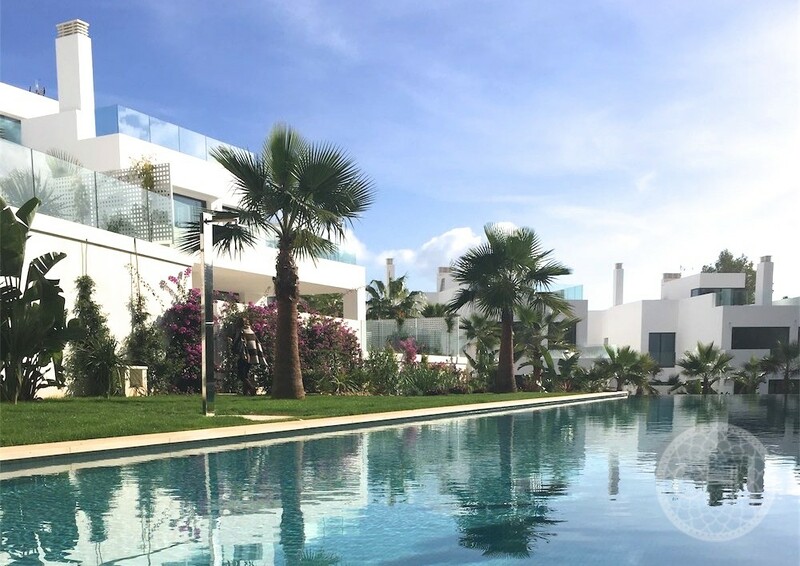 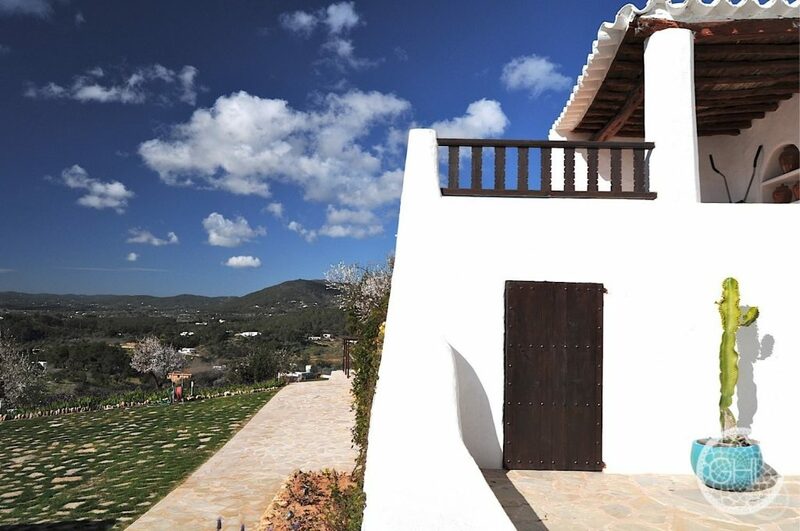 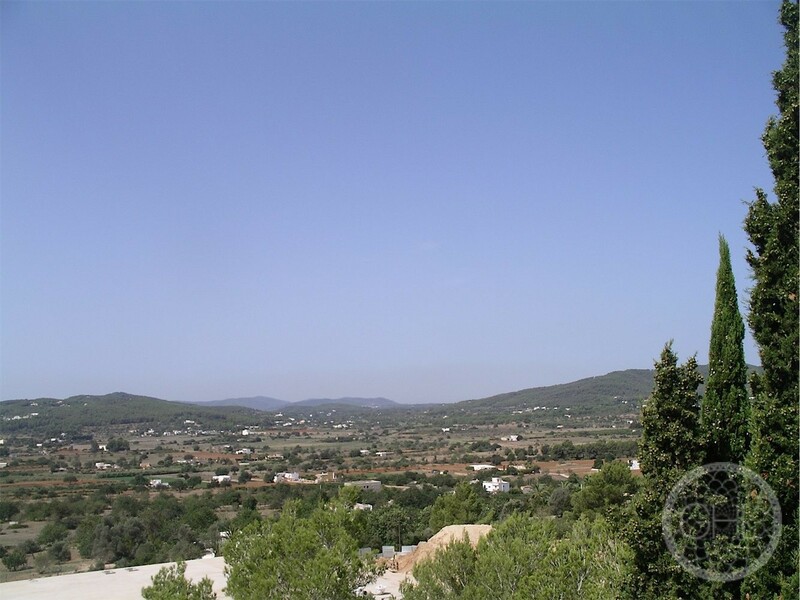 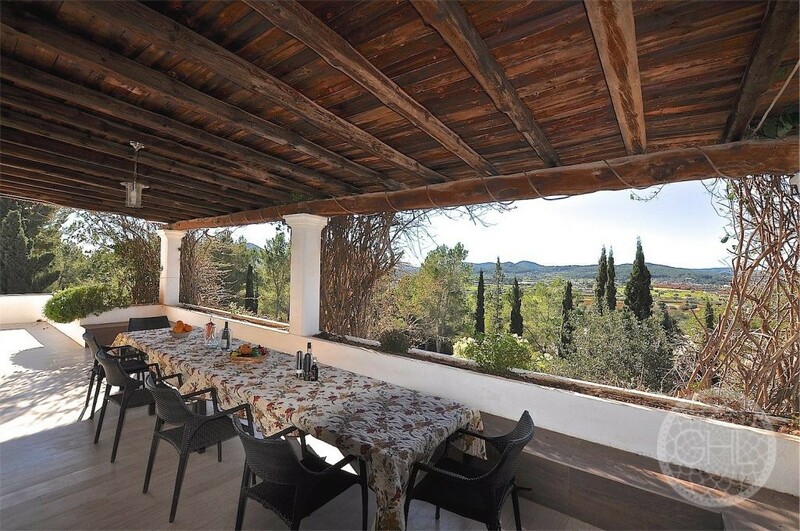 This beautiful south-facing property is located in the hillside just outside Santa Eulalia in such a way that it boasts exclusive countryside views whilst being next-door to the charming and year-round thriving town. 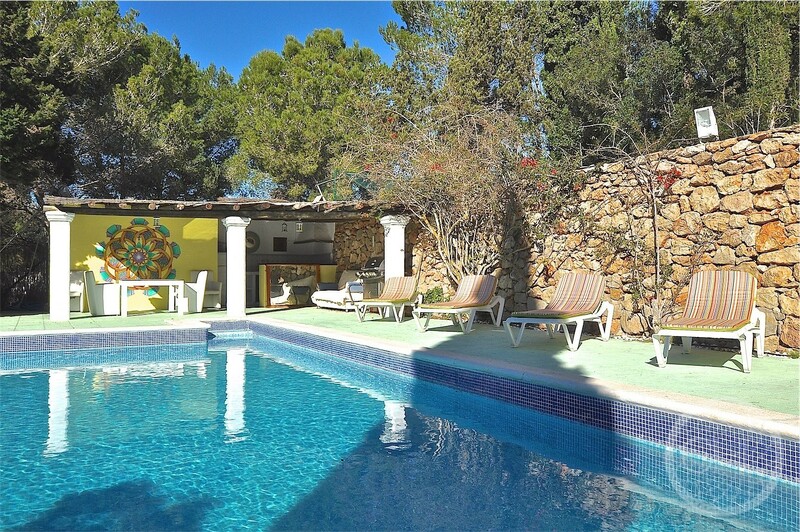 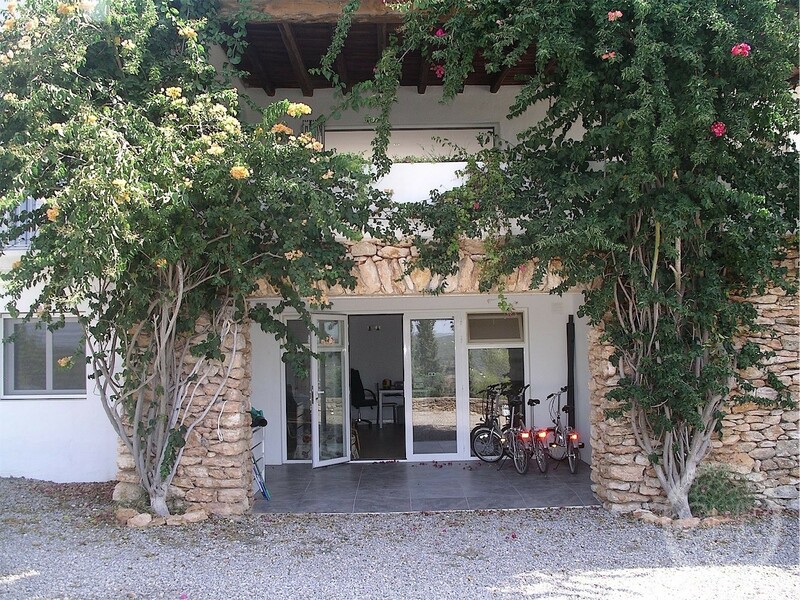 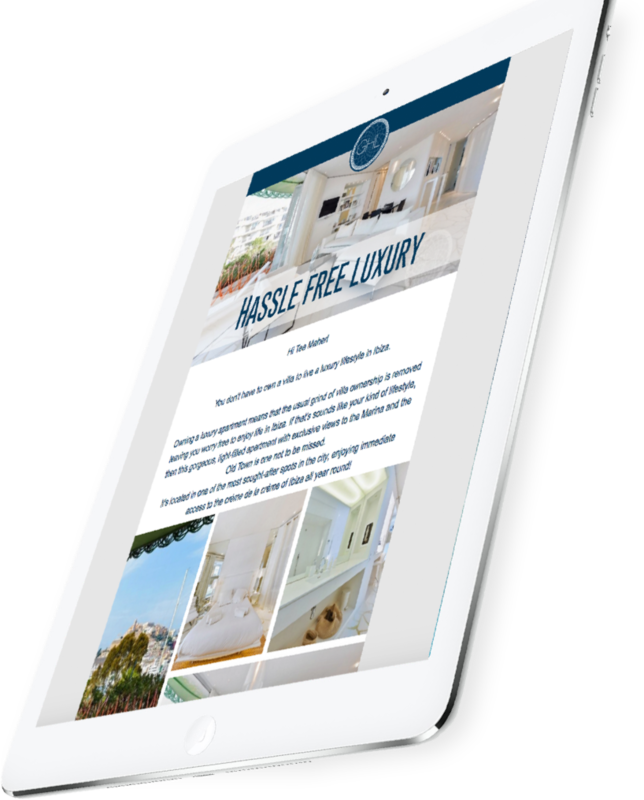 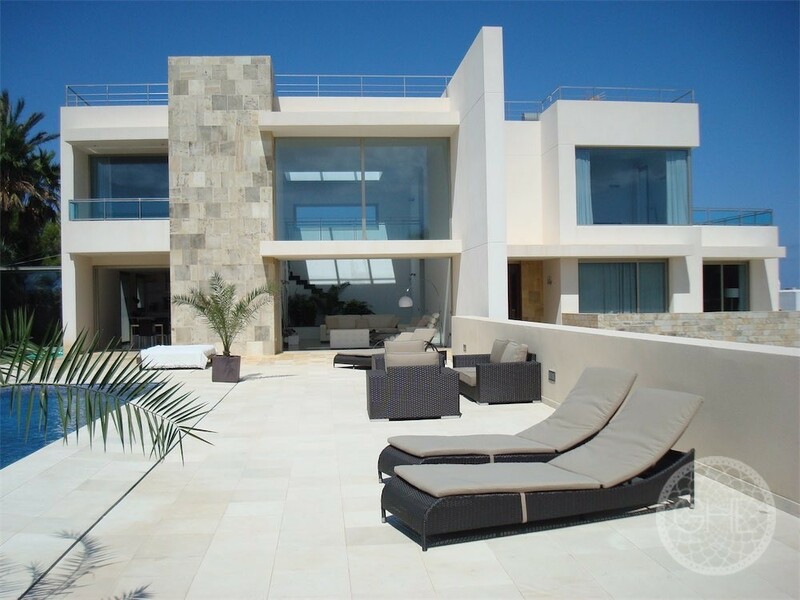 The villa has been recently renovated and has new underfloor heating, five new bathrooms, three new kitchens, new electrics and plumbing, double-glazing and other benefits. 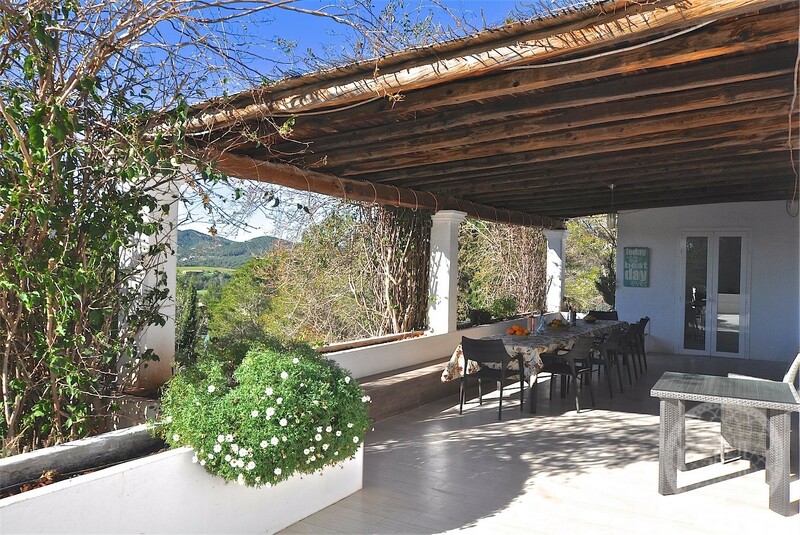 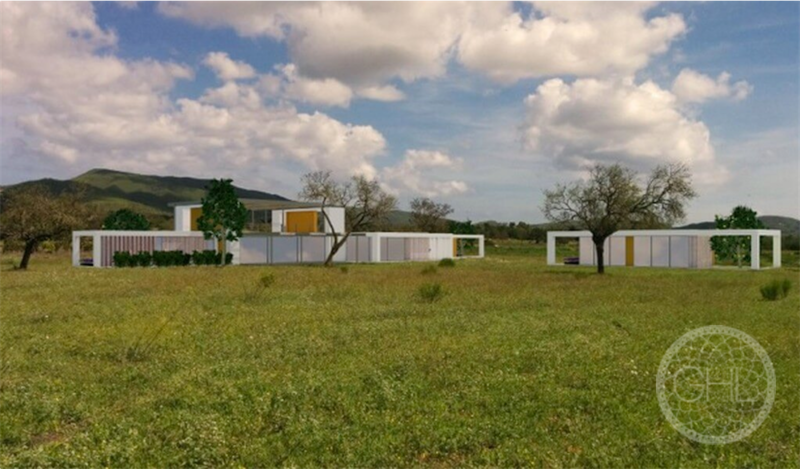 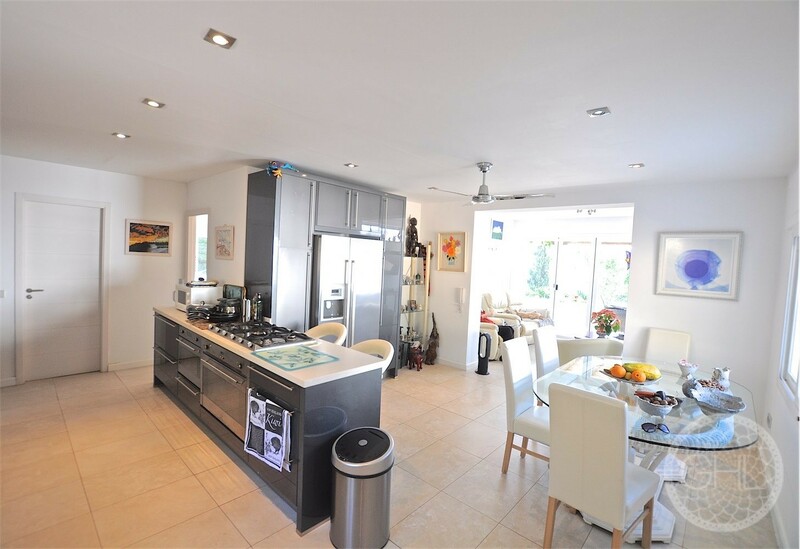 Its interiors are brightly sunlit as it is very open to the stunning nature that surrounds it. 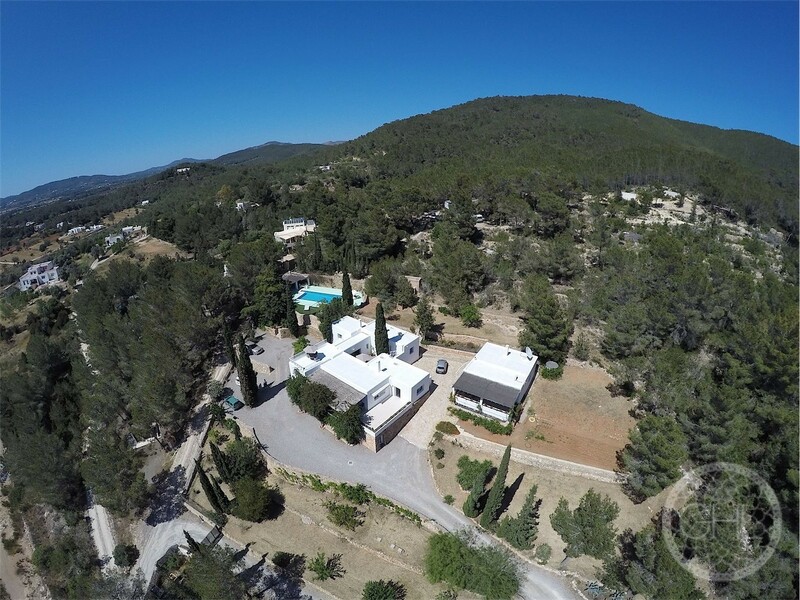 Come and see it for yourselves!